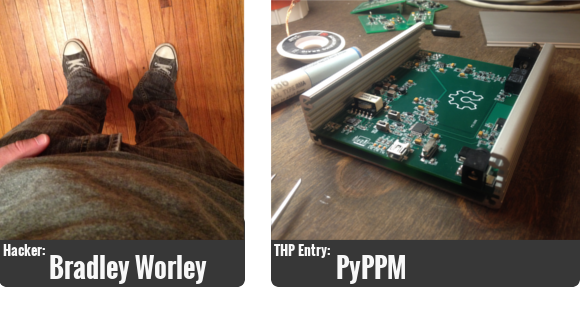 Somehow we picked two people in a row who are working on lab equipment as part of The Hackaday Prize. This is just a coincidence; we’re picking hackers who we think will be quite interesting to learn about. Meet [Bradley Worley]. His contest entry is PyPPM, a Proton Precession Magnetometer which will be used for Nuclear Magnetic Resonance experiments. The “Py” at the beginning reflects the use of the Python API for control.